Kanye (Botswana), July 23, 1925. Teaching Degree at Tiger Kloof in the Former British Bechuanaland. Founder and Director of the Seepapitso secondary school in Kanye (1950). 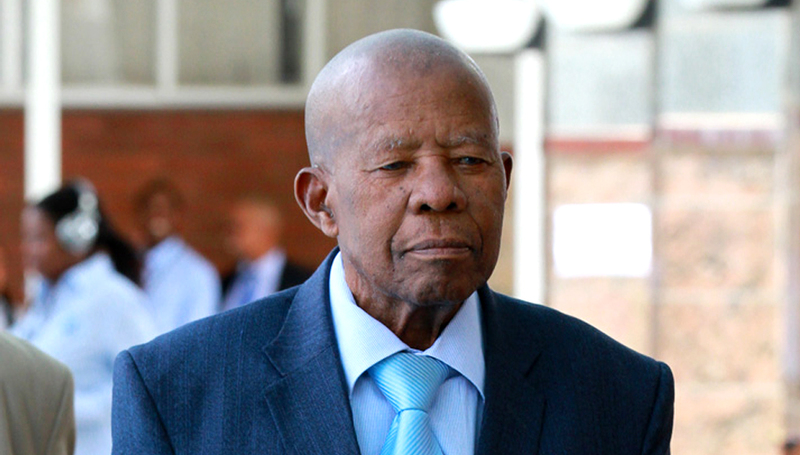 Masire has also worked as a farmer and a journalist. In 1966, Masire became a Member of Parliament and later Vice-President and Minister of Finance and Development Planning. In 1980, he succeeded the late Seretse Khama as the second President of the Republic of Botswana. During his tenure of office, he was Chairman of the Southern African Development Community (SADC) and Co-Chairperson of the Global Coalition for Africa, a position he still holds today. He also became the first Vice-Chairman of the Organization of African Unity in 1991. Masire’s term as President ended in 1998. 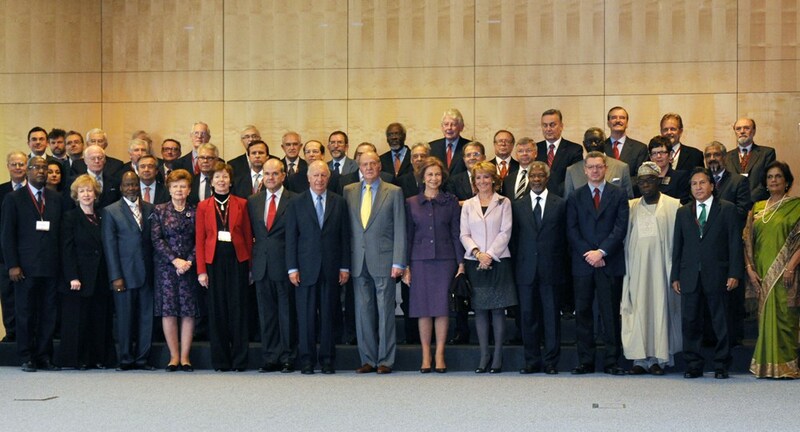 Masire retired from public office in 1998 but has continued to be active in the humanitarian sphere. He served as Chairman of Eminent Personalities (IPEP) of the Organization of African Unity (OAU) Committee Investigating the Circumstances Surrounding the 1994 Rwanda Genocide from 1998 to 2000. He was a Member of the Commonwealth Observer Group to the Nigeria Assembly and Presidential Elections in 1999, and from 2000 to 2003 he was Facilitator for the Inter-Congolese National Dialogue. 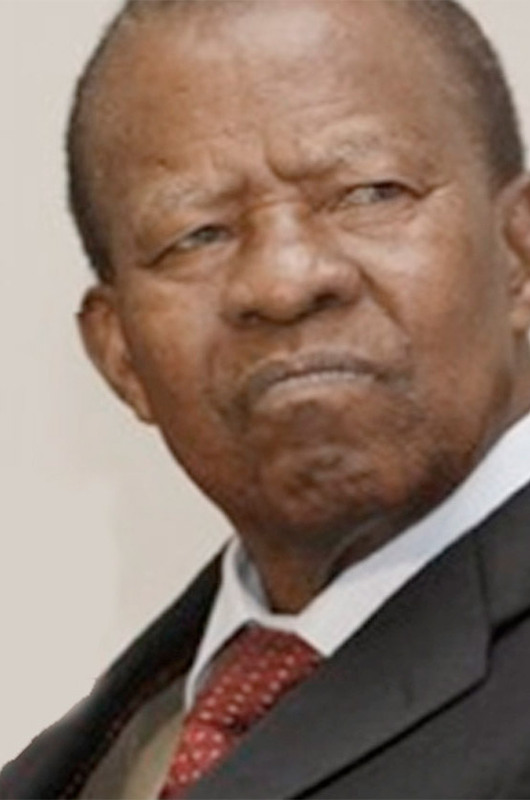 Masire is the recipient of Doctorates Honoris Causa from St John University, De Paul University, Williams College, Sussex University, the University of Port Elizabeth, and Ohio University. 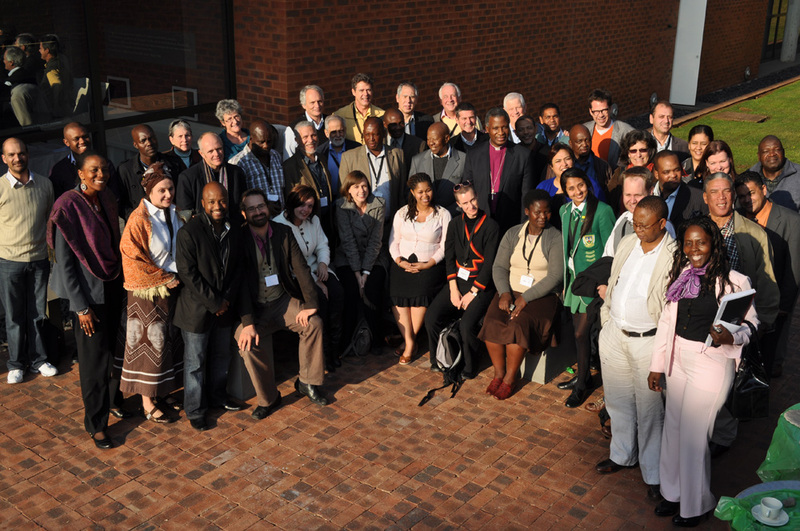 He has also been awarded the Africa Prize for Leadership for the Sustainable End of Hunger, the Grand Counsellor of the Royal Order of Sobhuza II (Swaziland), Honorary Knighthood of the Grand Cross of Saint Michael and Saint George (UK), and the Order of the Welwitschia (Namibia).